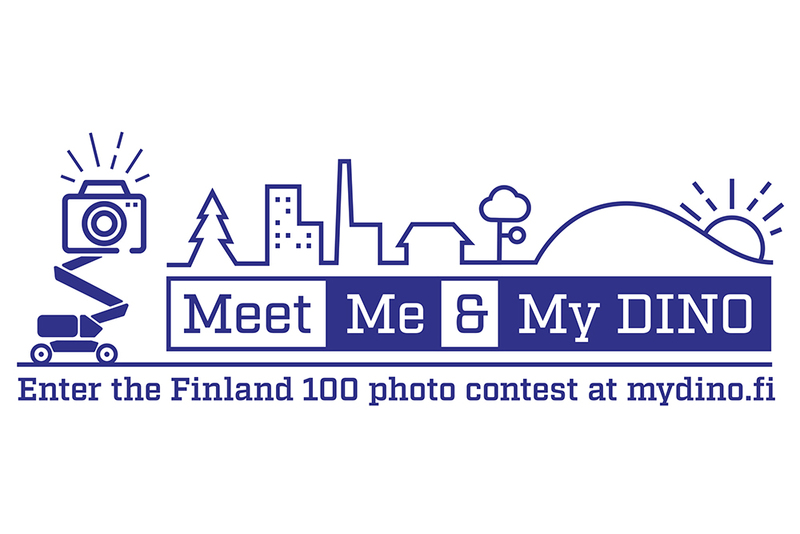 Dinolift is celebrating 100 years of Finnish independence with the Meet Me & My DINO photography competition. The idea behind the contest is simple: just send us a picture of your DINO moment. It can be a photograph of you working at a construction site, clipping a hedge, changing a street lamp – anywhere Dinolift is helping you to get up to the job. You can enter the competition at the contest website www.mydino.fi. Upload your picture(s) along with your contact details and a brief description. The main prize is an unforgettable all-expenses trip for two to Finnish Lapland. Enter and win!